Definition at line 2052 of file llviewermessage.cpp. Definition at line 2056 of file llviewermessage.cpp. 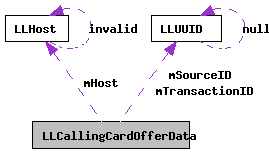 Referenced by callingcard_offer_callback(), and process_offer_callingcard(). Definition at line 2055 of file llviewermessage.cpp. Definition at line 2054 of file llviewermessage.cpp.